LA is like no other city. People spend a great deal of time and money making sure their pets are very happy, maybe happier than the people in their lives! Every street has some dog care or dog product shop, whether it be a dog spa, dog luxury hotel, grooming shop, dog bakery, dog gear store, dog clothing boutique, or whole foods gourmet dog store, and everywhere I seem to look there is another dog store popping up. 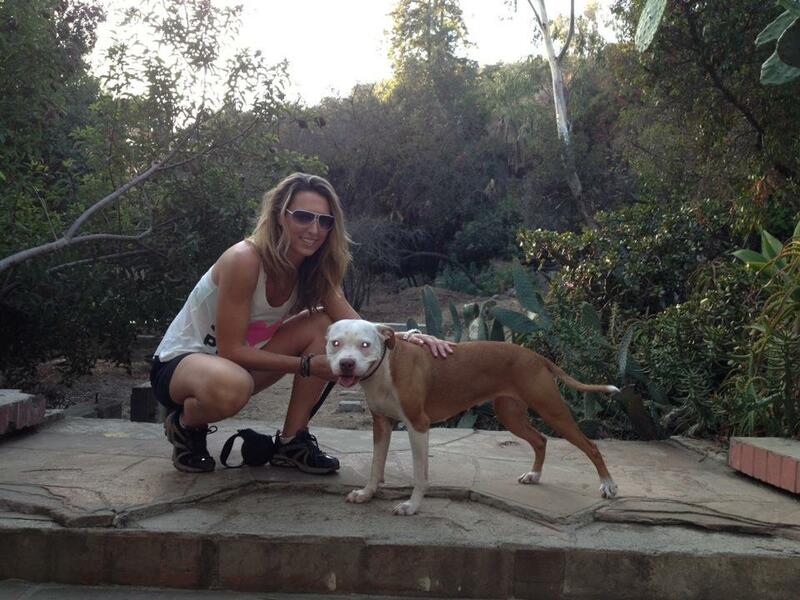 Here are my latest LA discoveries to spoil your favorite pooch. Located in West Hollywood and Newport Beach, I almost cried the first time I went in this store because a woman spoke of her sick dog who had tumors and they weren’t getting better. She had fed him Kibbles (I believe) and now was looking for a better whole foods alternative. 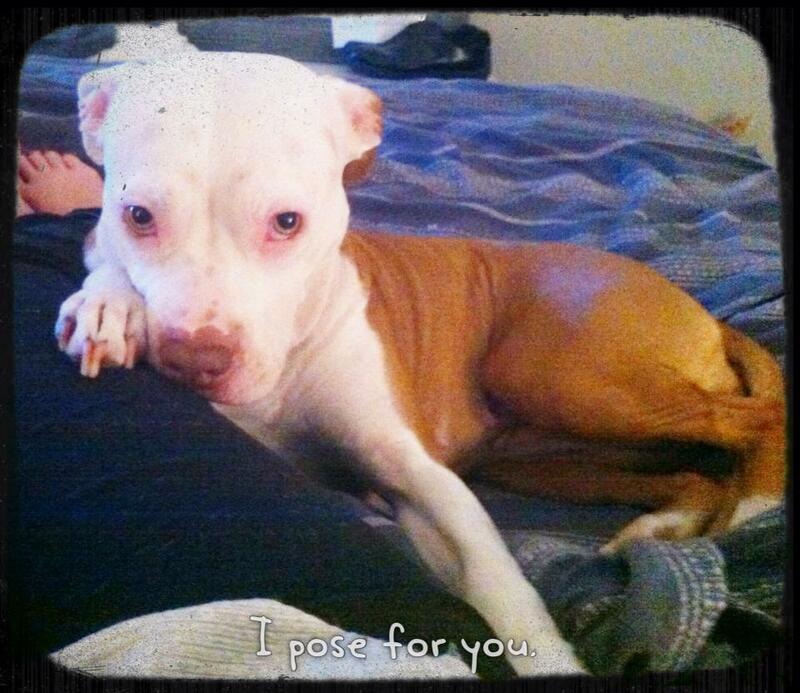 I started to shed a tear at the thought of ever losing my precious pocket pit Chloe. I watched as canine chefs prepared and sealed gourmet meals that I could buy right from the fridge. The food is so edible and fresh people can even eat it. I had Chloe try some canned dog food from Trader Joe’s and it made her really sick, even giving her just one scoop to spice up her dry dog food. Well, sure enough, I bought her a few whole foods meals for Christmas at Just Food For Dogs, and she loved them. Now she won’t eat much else. She didn’t get sick either, and her poo poo was glistening. The sign of a healthy dog I suppose! What I also adore about this place is they cook fresh, package frozen, and can deliver to your door. They can do prescription diets and custom formulations for sick dogs. I mentioned that I wondered if Chloe would like this one particular chicken treat they had bagged, and before I left they sent me home with a bunch as a sample. Chloe loved them! I saw her smile. I am in love with their outdoor tipis for dogs for your backyard and their natural organic looking dog collars and leashes. Chloe has even sported their cool ‘camo’ dog bandana. You want to give your dog healthier snacks, then look no farther than Pupchips, the on-the-go treat. 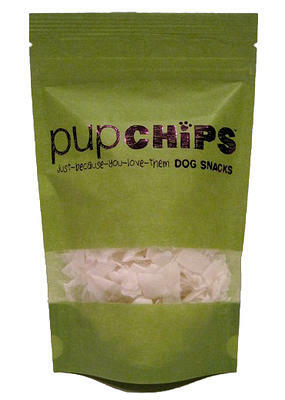 Pupchips lets your dog have a substantial snack that is more appropriate than most treats today. Pupchips are natural and organic snacks with just a single ingredient, like coconut chips, apple chips, and sweet potato chips. Feed your dog this award winning, natural holistic premium food while helping save the lives of local rescue dogs. You buy a bag, they give a bag. Like TOMS for dogs. 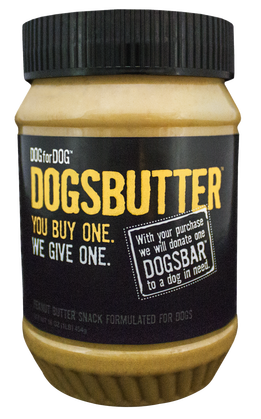 They even have a great selection of dog treats, like all-natural DOGSBUTTER in their DOGSBAR, which is made from peanut butter, oats, and organic flaxseeds. Yes, my own pocket pit has one of these soft velvety lined plush blankets that she likes to sit on, whether she is on the couch or in bed. 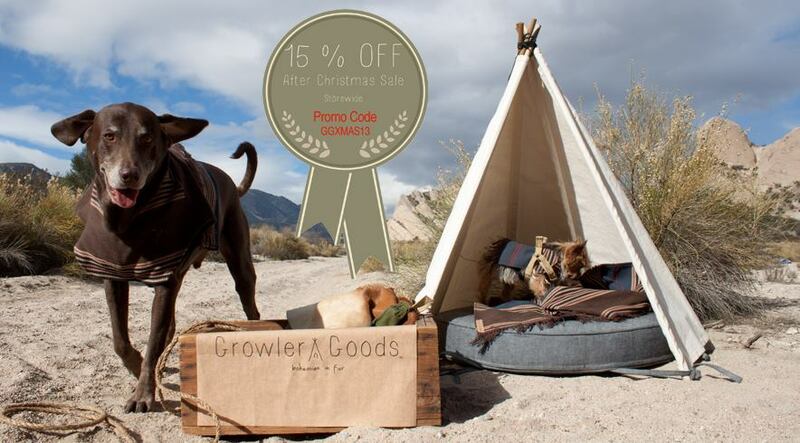 Give your pup the good life and order one of their luxurious ‘pet’ blankets. You can even customize the design and colors you like to match your home. This company offers plant cell supplements for dogs and cats to improve the life of your pet. The company guarantees that all pet supplements use only 100% human grade ingredients to ensure the safety and quality of products. Their products support the health of your pet so they continue to be in good shape, have improved weight, good eyesight, improved muscles and bones, and a good digestive system. Each product is formulated with vitamins, minerals, and organic enhancers that will help boost their immune system. This Melrose Avenue spot has been my favorite place to get my pit bull Chloe groomed because I trust the people working there and can see what is going on in the back. The place looks clean compared to other shops I have seen that charge more money for grooming. They always offer suggestions on how to take better care of Chloe, like how to help keep her teeth healthy or how vitamins and perhaps different food will help her not lose spots of hair. They also offer a variety of high-end pet items to spoil your pooch, and I always see dogs and cats that need to be adopted. Established in 2007, the Orange Bone store is located in the heart of Melrose Avenue (a couple blocks east of Fairfax) at 7574 Melrose Ave, Los Angeles, CA 90046. They stay on the cutting edge of the latest grooming, dietary trends, hottest pet fashions and accessories from both local and foreign talents, so that you can always find hard to find, unique items for your four legged friends. With more than 25 years of combined industry experience from West Los Angeles to Tokyo, their veteran groomers (Jeff, the FurMaster and Naomi) will take care of your canine friends with the utmost respect and personal care. Their website claims they are not a grooming factory like many larger establishments, but a personalized, pet stylist boutique to the stars of (West) Hollywood/Beverly Hills locals. Sensitive or itchy skin? How about a pure Olive Oil or Organic Oatmeal bath? They also work with many rescue organizations like Jimmy’s Angels (and service dogs) and give special discounts so the rescued pups can have better chance of getting adopted as well. I use this waterless foam shampoo followed by the oatmeal conditioning spray on Chloe. 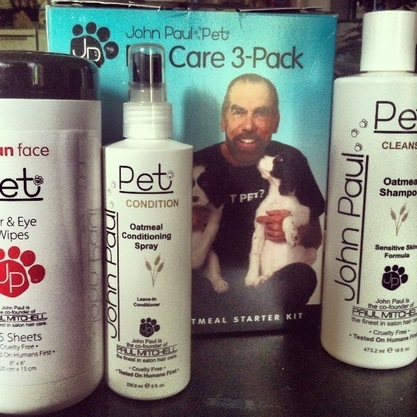 This is great for pets who do not like getting baths and it is perfect for between grooming sessions. So happy this was invented! 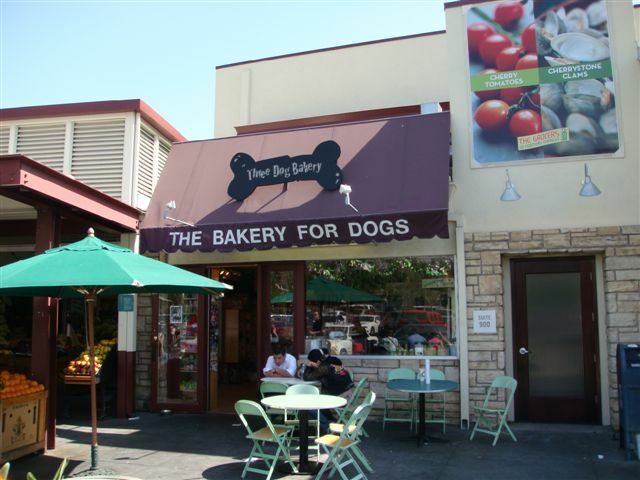 Right at the Farmer’s Market at 6333 West 3rd Street in Los Angeles CA 90036, this bakery offers everything you can dream up and more for a dog. Some of the dog food and treats look so beautifully decorated that I want to eat them. They also offer cat food and treats, specialty bakery treats, cakes for all occasions, dog and cat toys, collars, supplies, gifts and more. Your dog will thank you with endless love and excitement when they smell the delicious flavors of blueberry muffin, cheesy beef, peanut butter, and choco-like flavors. 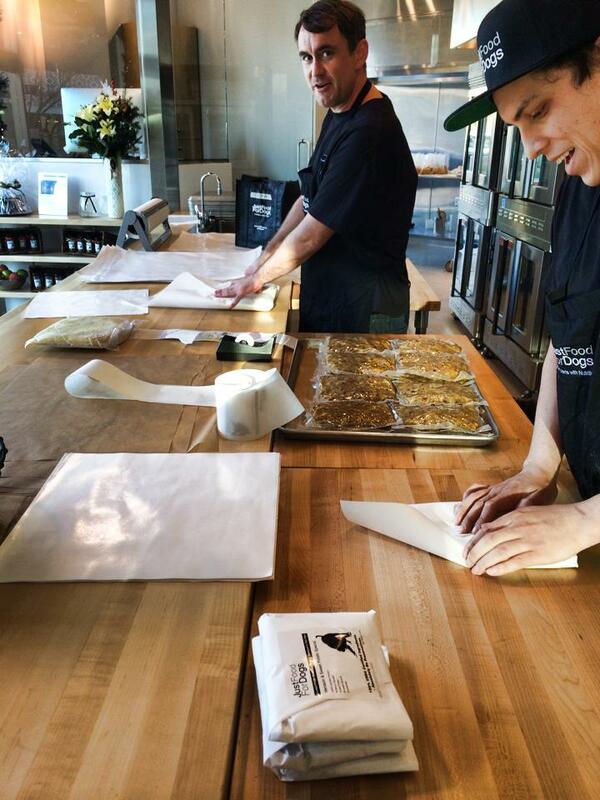 Their world-famous bakeries have ovens working around the clock to ensure dogs everywhere have the freshest all-natural treats. And for the ultimate treat in grooming, boarding, daycare, teeth cleaning, head to this dog jamboree! They even have a chauffeur that will come get your pooch in style, like a Ferrari or Porsche – not joking! 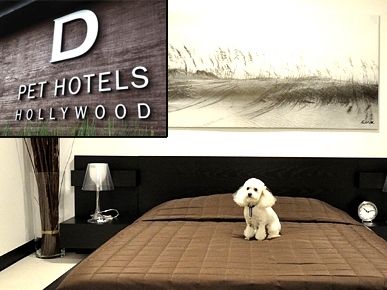 This luxury experience offers different kinds of suite options for your pet to sleep and lounge, as well as daycare consisting of three dog parks spanning 6,000 sq ft. of the hotel’s grounds. Their full time dog park staff will set the mood with music and be sure to keep your furry friend playing, socializing and jumping through hoops. They even offer a personal training session at PANT, their indoor doggy gym with state-of-the-art custom doggie treadmills. Does your dog need a massage? Spoil em here! where can I find healthy adult dog food in Louisville canned or frozen he will actually like. (Whole Foods)? 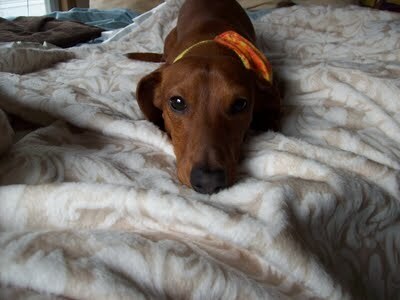 I would google some online services that may deliver Whole Food Dog Food. There are many in LA.